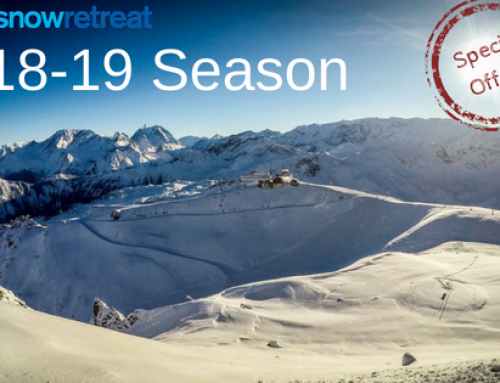 Many of you will remember chef Rach from Chalet Murette last year but most won’t know her partner Pete who has also been snapped up by Snow Retreat for this season’s team. 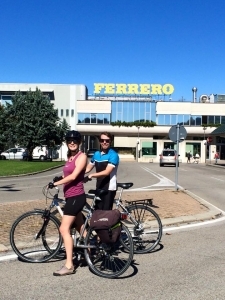 The two of them scored a great summer job out in Northern Italy with travel company Headwater. Here they organised cycling and walking holidays for their guests. In between lots of driving, route planning and looking after guests they did manage to find time to explore. 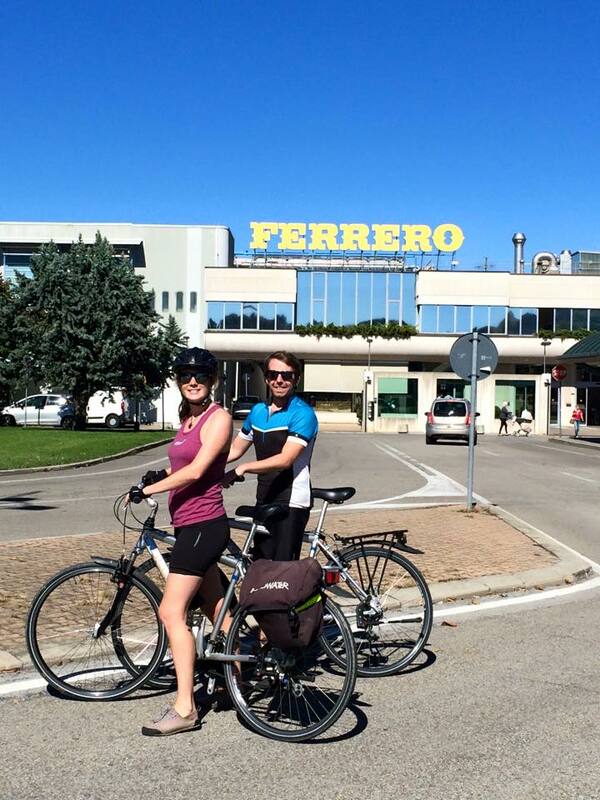 They visited nearby Turin, got super fit biking through the vineyards and enjoyed a glass or two of the local wines of course. 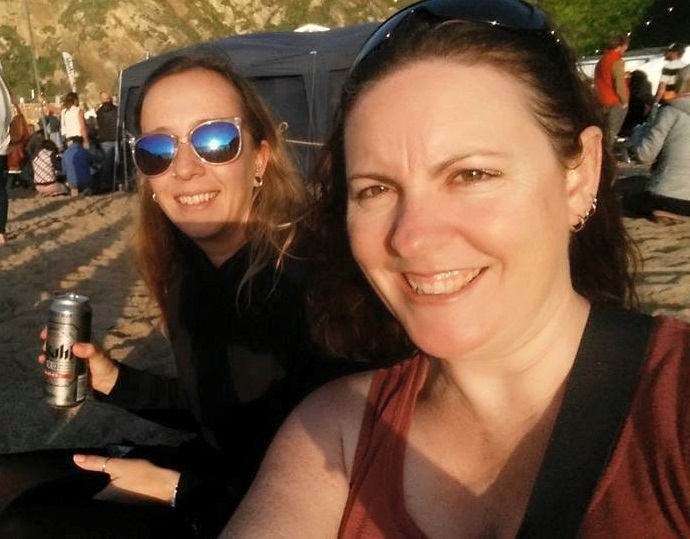 Rach and Pete ended their summer with a whistle stop backpacking tour of South East Asia, calling at Malaysia, the Malay Islands, Cambodia and Bangkok. They even bumped into some Snow Retreat staff and guests on the road. Chefs Pav and Gav of Chalet Petit Coeur and Leman became the ultimate team this summer working their socks off running the kitchens at The Breaks restaurant down in Newquay. 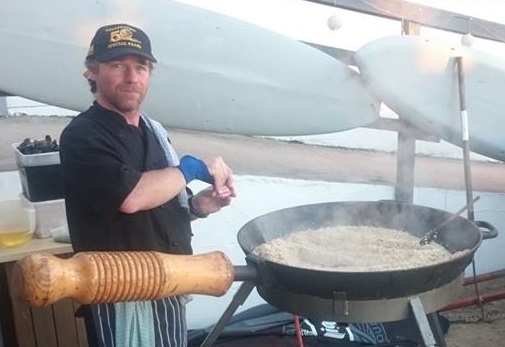 When they weren’t serving delicious food they were out surfing, skateboarding and enjoying the sunshine and a few beers. 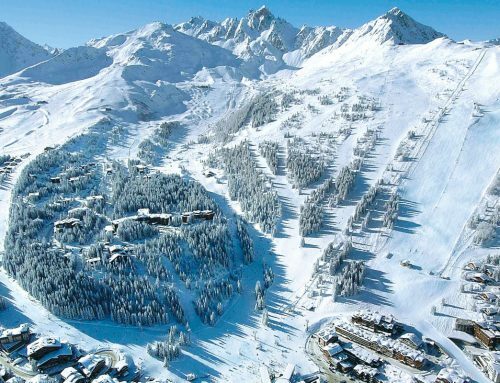 Gav did get a little holiday as well, heading down to the beautiful South of France with partner Deb for the picturesque wedding of another of last year’s Snow Retreat team, Chalet Chevallier chef, Sox (Ewelina). 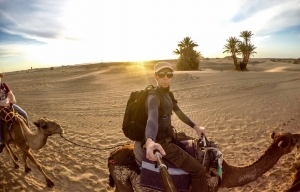 Pav also managed to get some time off to squeeze in a whirlwind trip to Morocco where he explored the mountains, cities and even deserts and added some incredible photos to his portfolio. Keep an eye out for his photography on our Facebook and Twitter over the winter. 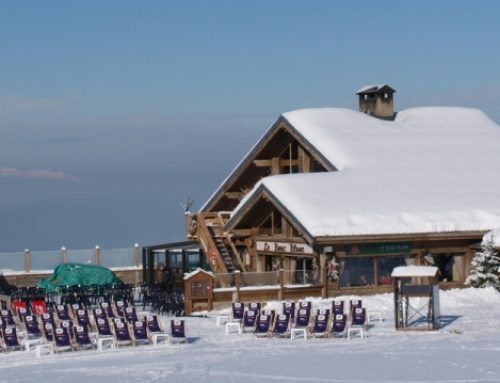 Some of you will know Deb from the last two seasons as chef for Chalet Bonne Etoile . Deb started her summer checking in with the family back home down under in Australia before heading to the sea and sand of lovely Cornwall. There she worked making pizzas and helping to run a deli and takeaway while also spending time with partner Gav and the rest of the Snow Retreat contingent there. Returning guests will remember Beth as the Snow Retreat holiday manager, bearer of lift passes and the “go to” person for resort information. 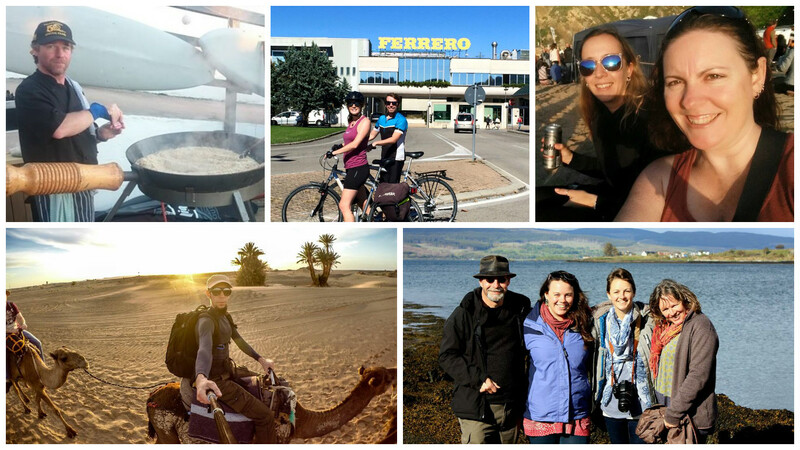 She began her summer with some travelling, starting with some hiking in Scotland with family, then off to Portugal with her sister and lastly visiting Rach and Pete in Italy for some sunshine and vino. 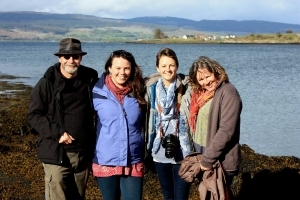 She also set up a travel blog called Beth’s Kept Secrets that has kept her very busy. Beth then moved back to London for a few months where she worked for a TV production company in research and development for new documentaries. Quite a change of scene from the mountains! 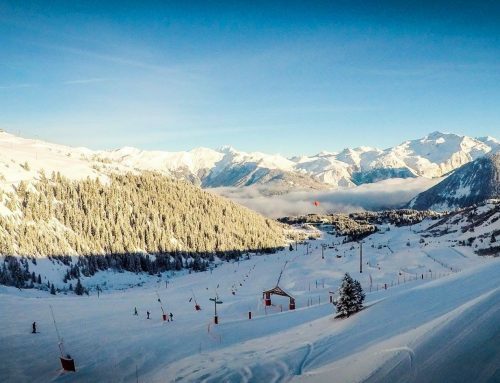 Now the team are all excited to be back in the Alps and counting down the days until our first guests arrive and first tracks on the slopes!